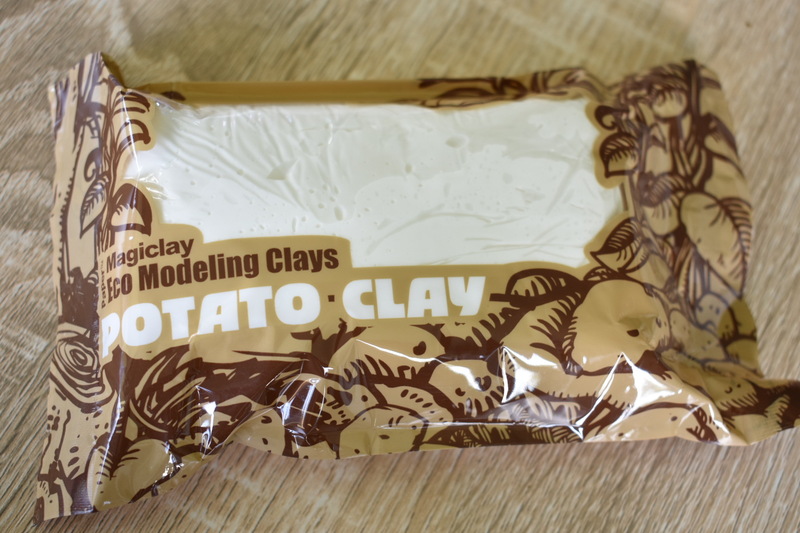 Potato Clay Magiclay is a lightweight, soft and elastic modelling compound. 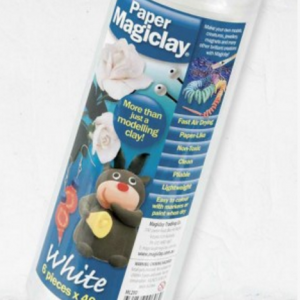 Paper magiclay air dries in hours resembling a porcelain like texture when dry. 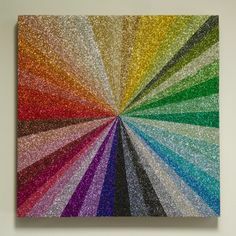 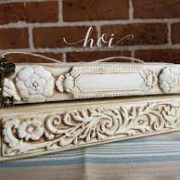 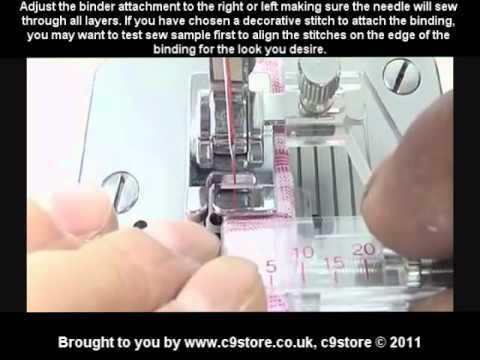 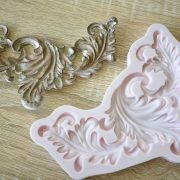 It can be pulled, stretched, rolled, shaped, cut, stamped, and pressed to suit a wide variety of art or scupture projects. 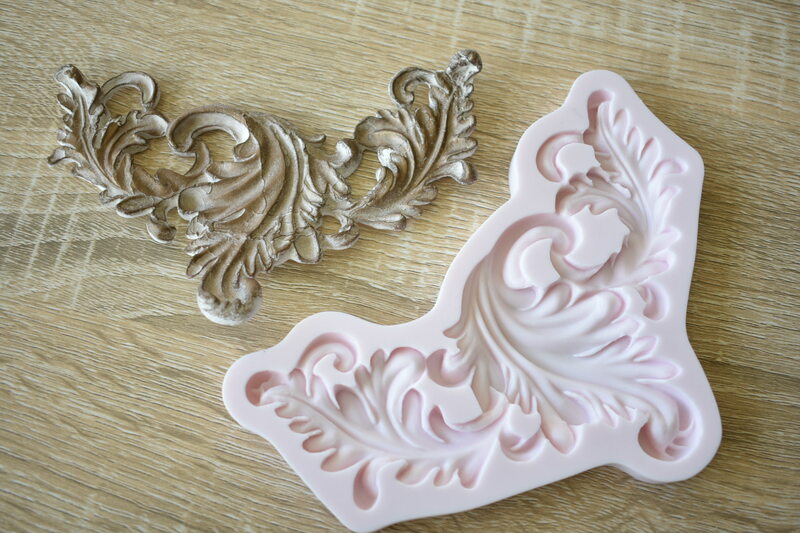 Paper Magiclay can be used with Silicone moulds for Mixed media, Cardmaking, Scrapbooking, DIY, Invitations, Weddings, Cake Decorating, Jewellry Making, Polymer Clay …..Create your own Embellisments and Lace. 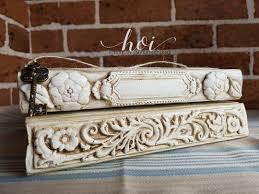 Categories: Moulding Materials, Moulds /Molds, Other, Paper Magiclay, Crafty Cream, Papercraft, Tools. 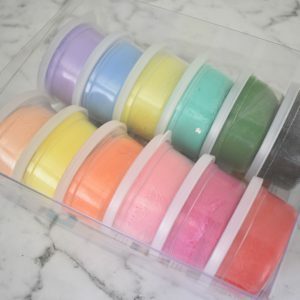 Tags: 3d, air, art, art ingredients, candy, Canvas, card, cardmaking, christmas, clay, coloured, craft, decore, DIY, dry, embellishments, embossing, fimo, flower, glue, invitations, jewellry, kids, magiclay, media, miniatures, mixed, modeling, modelling, mold, mould, paint, paper, papercraft, play dough, porcelain, potato, scrapbooking, silicone, White. 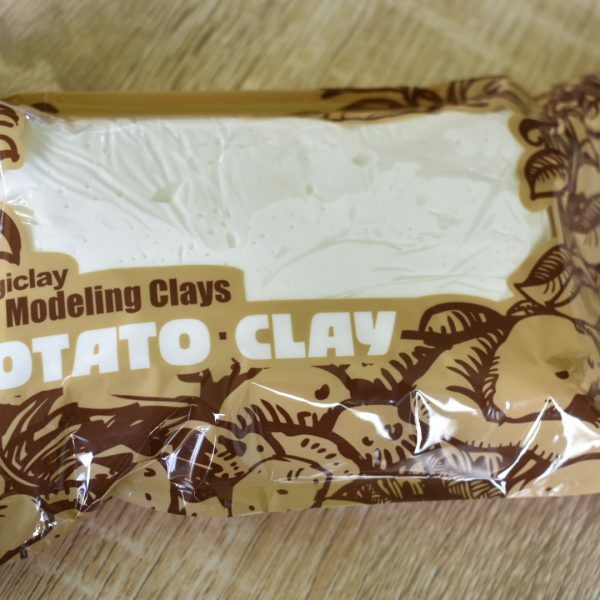 Mixing with Magiclay will make the potato clay softer.